Consumers are continuing to drop traditional cable in favor of other options like video streaming services. And so some companies and networks are finally seeing the writing on the wall and getting on board with their own offerings. HBO announced its own video subscription service plans recently, and then Sling TV also became an option. 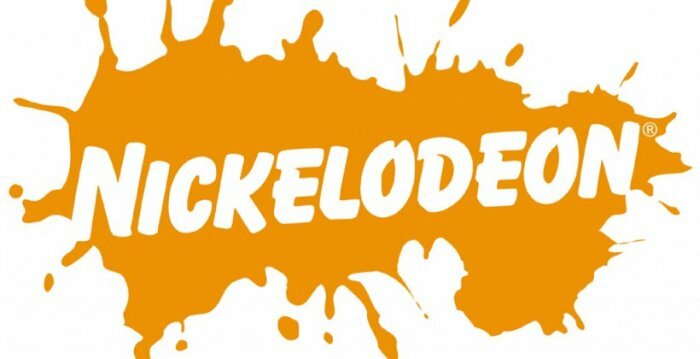 Now Viacom is about to try their hand at video subscription services too, and it’ll be doing so through Nickelodeon. The news came from Viacom’s CEO Philippe Dauman in a call with investors. Dauman revealed that a standalone subscription service to Nickelodeon shows will be unveiled next month. Then the company will be sharing the rest of the details. Nickelodeon is targeting mobile users with the service. Anyone who wants to watch shows using smartphones and tablets instead of their TV. This standalone service might not have the Nickelodeon label, but will still target children and their parents. This should be a hit for the company, but we will see. Parents should enjoy it since children’s shows are often lacking on common online streaming services, and though Netflix and Hulu and others have been working to increase kids content, a standalone video subscription service dedicated to children’s shows fills a void. Seems like a good move.